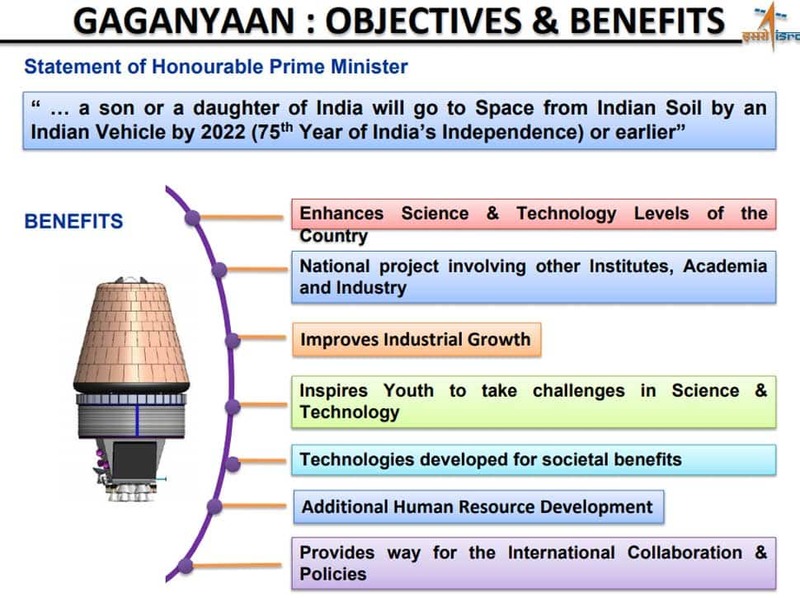 In his Independence Day speech, Prime Minister Narendra Modi had announced an ambitious mission of sending an Indian astronaut to space by 2022 on board 'Gaganyaan'. The mission, he said would be launched using the Indian Space Research Organisation's (ISRO) own capabilities. On successful completion, India will become the fourth nation in the world to do so. "We have resolved that by 2022, when India celebrates 75 years of Independence or maybe even before that, certainly some of our young boys and girls will unfurl the Tricolour in space," he had said. 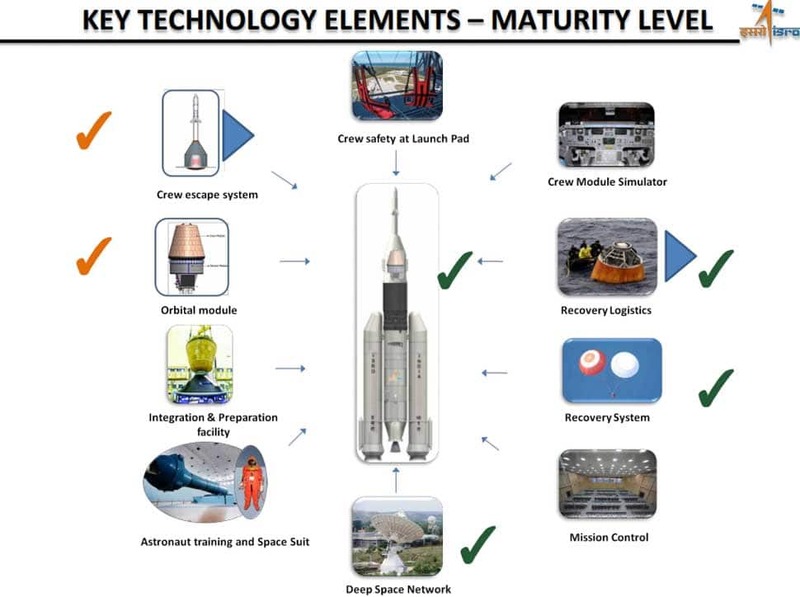 ISRO has said that technologies that will help in sending an Indian astronaut to space - like human crew module and environment control and life support system - have already been developed. 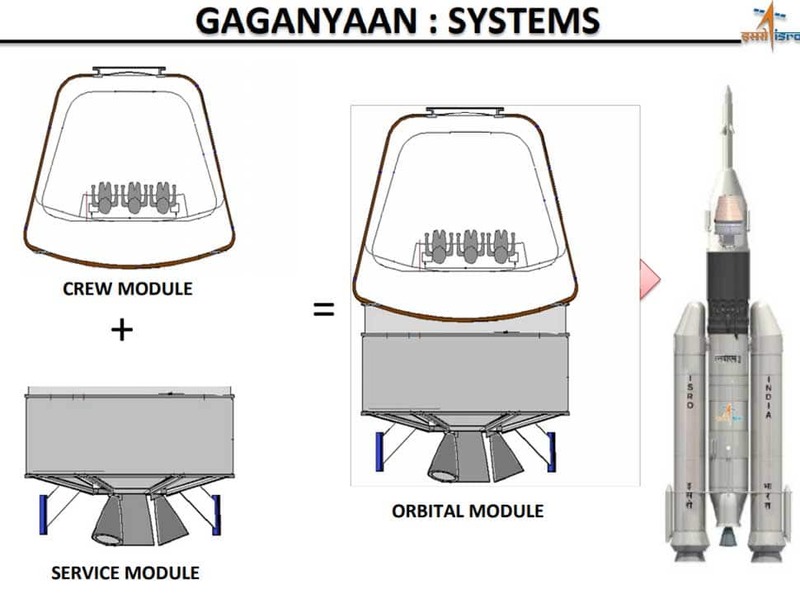 ISRO chairman K Sivan said that the launch of 'Gaganyaan' is on schedule. Sivan also said that prior to the actual launch by 2022, the ISRO will have two unmanned missions and spacecraft will be fired using Geosynchronous Satellite Launch Vehicle Mark-III. 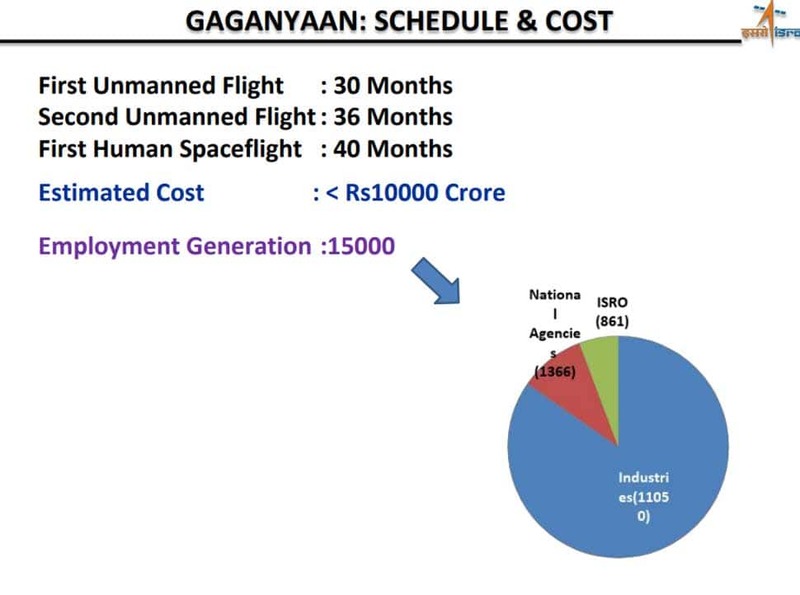 Gaganyaan enhances the science and technology levels of the country. It also aims to improve industrial growth and inspire youth to take challenges in science and technology. The mission aims to provide way for the International Collaboration and policies. ISRO aims to send the first unmanned flight in 30 months, second unmanned flight in 36 months and the first Human Spaceflight in 40 months. The estimated cost of the mission is Rs 10,000 crore. 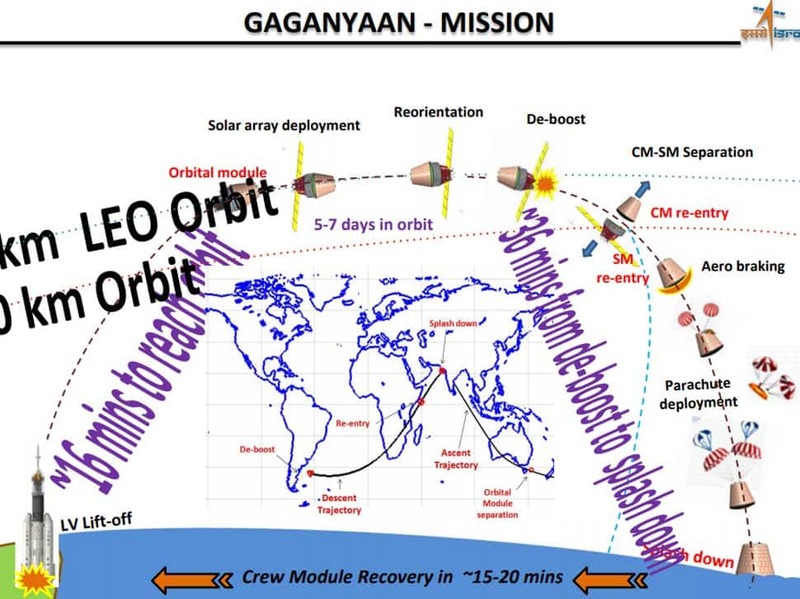 The mission will take 16 minutes to reach the orbit covering a distance of 450 km from the surface and will take 36 minutes to return to Earth due to various safety measures. Photo Gallery: Sonam Kapoor is a fashionista and she proves it how!